Coupons valid until March 16, 2019. May redeem multiple coupons, one coupon per person per visit. Valid for men and women. Open Monday to Saturday from 11 AM till 11 PM, Sunday from 2 PM till 12 AM. Reservation required 24 hours prior on 71 464 656 or 01 755 455 (upon availability), quote Gosawa coupon. Coupons must be printed. No carry over. VAT included in price. Standard terms & conditions apply. 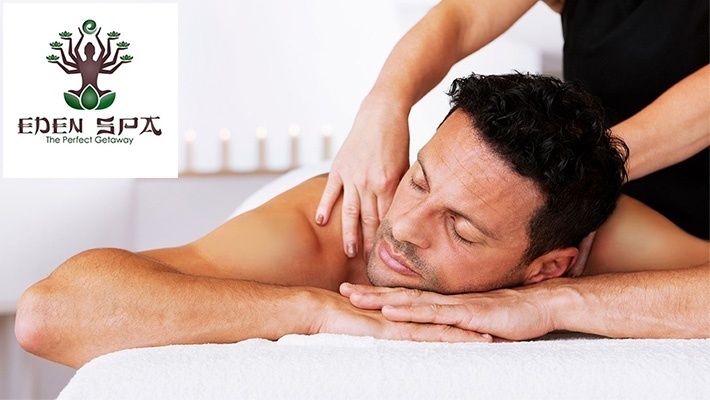 Indulge in tranquil treatments to soothe your body and relax your muscles! 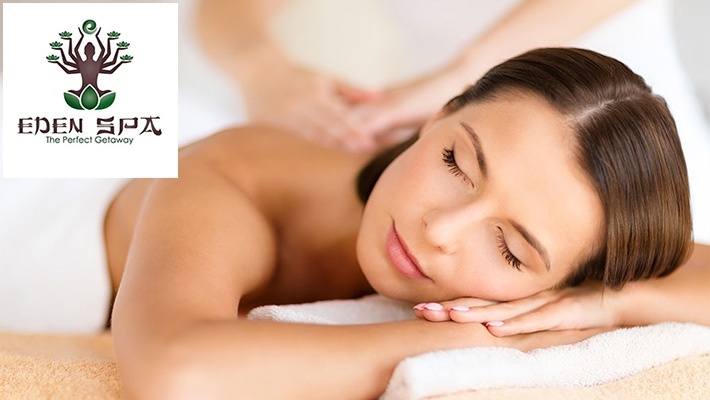 Benefit from Thai / Swedish Premium Massage Packages at Eden Spa, starting from $37.5 instead of $80. 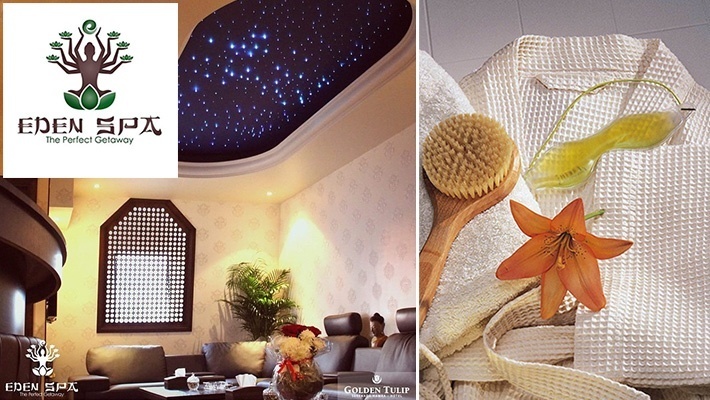 Eden Spa is a true sanctuary of health and beauty. 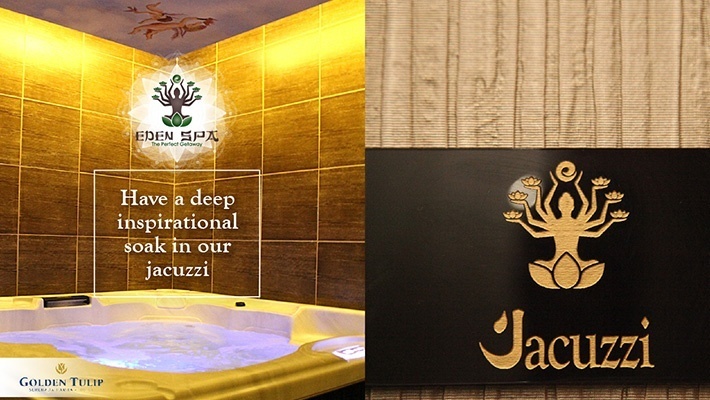 They offer care treatments through gestures and essential techniques that relax the mind and the body, harmonize the silhouette, revive the skin and preserve youth. 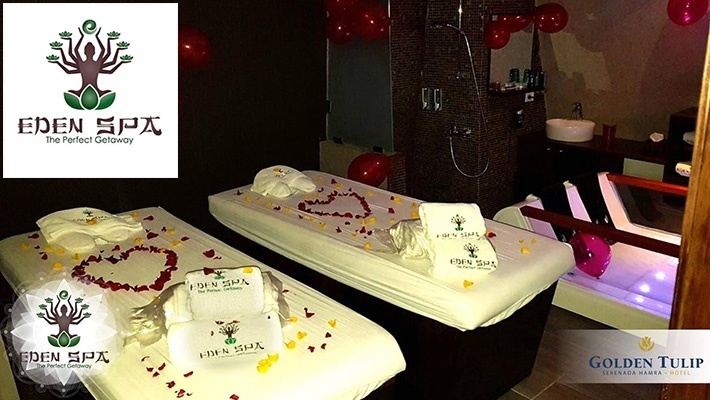 The well trained staff will enable you to spend some magical and unforgettable moments. In Bali, the healing arts are passed down from generation to generation, from mother to daughter and from father to son. 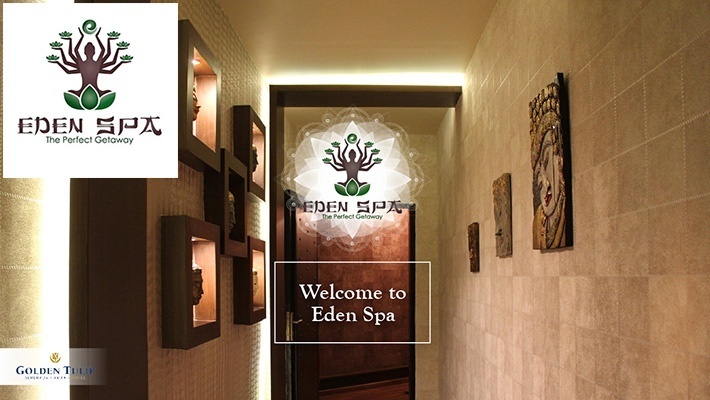 Eden Spa was founded upon this peaceful Balinese ritual. 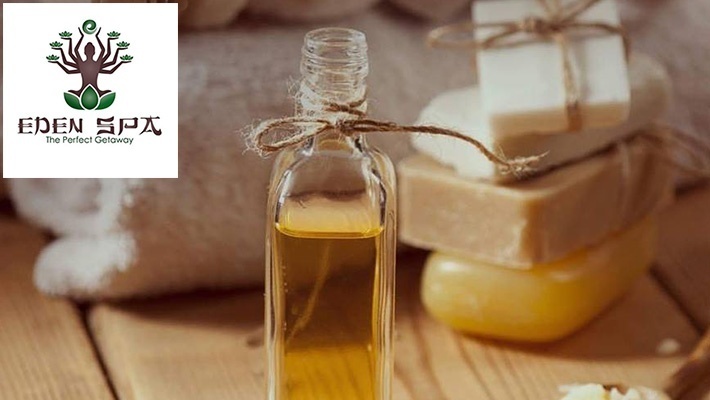 The spa's journey began with a simple desire to pass this healing knowledge on to all guests seeking solace and relaxation.